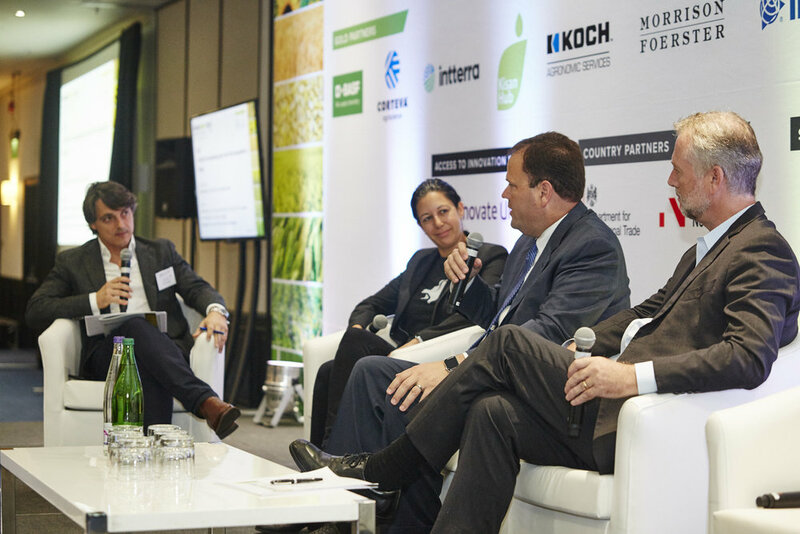 The World Agri-Tech Innovation Summit returns to London for two days of networking and debate in October, 15-16, 2019. 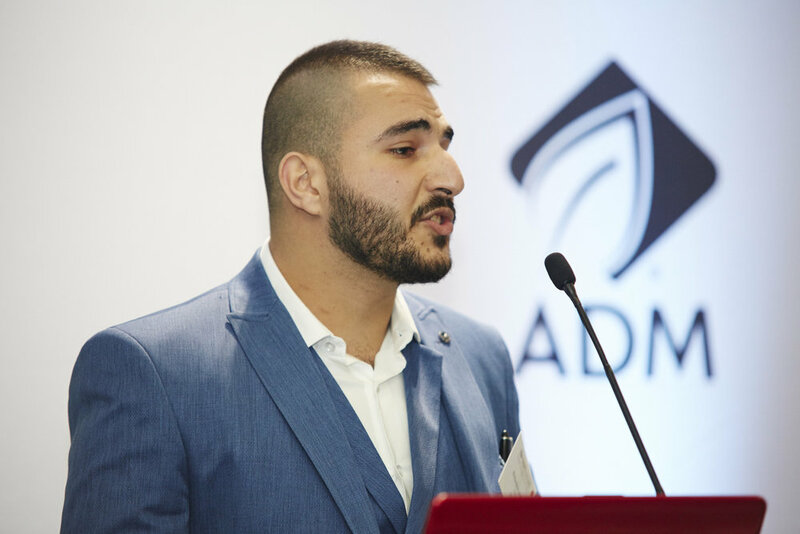 Over 460 global agribusinesses, investors and technology start-ups from around the world gathered together to uncover the most exciting innovations in agricultural technology – and to forge the right partnerships to take those solutions to market. Attracting delegations from the US, Europe, the Middle East and Africa, this is a summit where connections are made: accelerating the transition of technology from the lab to the field. Future Food-Tech returns to London to address the critical issues facing the world’s food ecosystem in October 17-18, 2019. 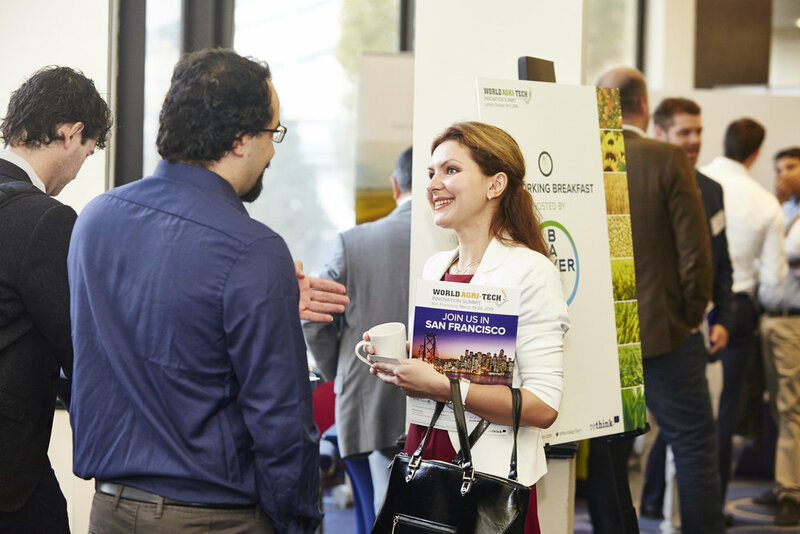 More than 350 global food leaders, start-ups and investors discuss new routes to commercialisation for alternative proteins and healthy ingredients, the growing potential for gene-editing, advances in personalised nutrition, and how disruptive distribution models can help drive consumer adoption and reduce waste.